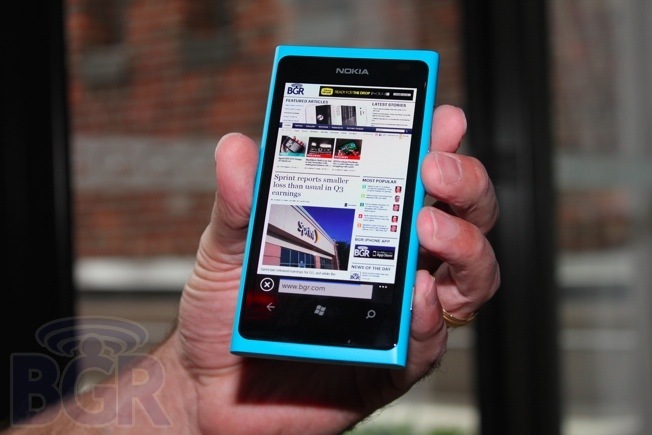 Rumors again surfaced on Wednesday suggesting that Nokia plans to sell its smartphone business to Microsoft. Danske Bank, Denmark’s largest bank, issued a report to clients Wednesday morning that said Nokia will sell its smartphone division to Microsoft during the first half of 2012. Danske raised its rating on Nokia stock to Buy from Hold, and shares rose more than 3% on the news. Similar rumors first surfaced in May when an industry insider said Nokia and Microsoft were about to enter negotiations for a deal that could close before the end of 2011. Nokia immediately denied the rumor, though subsequent reports indicated that the two companies had in fact entered into discussions. ”We put these rumors to rest a long time ago,” a Nokia spokesperson said in response to Danske Bank’s new report.